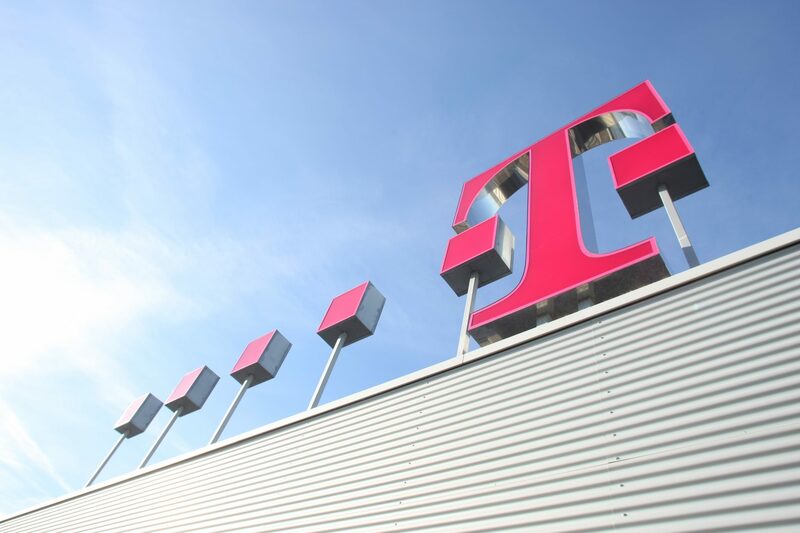 Deutsche Telekom said that converged fixed-network and mobile products continued to fuel its customer growth in the third quarter, with TV numbers up across most markets. Deutsche Telekom boosted its TV base in Germany by 6.5% to reach 3.291 million. Quarterly TV revenues were up 5.7% to €373 million. The company said that converged products were playing a key role, contributing to 67,000 new broadband customers in the quarter. Telekom added the former UPC Austria’s base of 456,000 TV customers to its base for the first time in Q3. Elsewhere in Europe, the company added 35,000 net TV customers, with strong growth in all markets except Romania and Croatia. In Greece, OTE’s TV base, including cable and satellite customers as well as IPTV, grew by 3.1% to reach 531,000. In Romania, Telekom Romania’s TV base however shrank by 1.3% to 4.454 million. In Hungary, Magyar Telekom’s TV customer base increased by 4.8% to 1.065 million. In the Czech Republic, the operator’s local unit grew its TV base from 25,000 to 68,000 year-on-year. In neighbouring Slovakia, Telekom’s local unit had 607,000 TV customers, up 4.5%. In Croatia, T-Hrvatski Telekom’s TV subscribers were flat year-on-year at 413,000.